Children enrolling in K4 or K5 must be 4 or 5, respectively, on or before September 1st of the current school year to enroll as a student at CCA. Often, there is a waiting list. It is a good idea to contact the school and tell the secretary of your interest in enrolling. You will be contacted by the administrator or a board member to acknowledge your interest and you will be on the school’s contact list for a pre-enrollment interview. A pre-enrollment interview is for the benefit of everyone involved. The parent, school administrator, teacher, and student, are all introduced. Parents and the CCA staff then have the opportunity to visit about the upcoming school year and expectations. Tuition at CCA is one of the most affordable in the state of Missouri. For many families, the importance in making an educational investment decision lies in the priorities of the family. Often, when broken down to a daily or weekly expense and compared to the cost of other monthly expenditures which don’t have the same long-term return as Christian education for a child, many families find that saying ‘yes’ to CCA fulfills their desires as parents, and the rewards are immediate. Long-term rewards are often discovered to be more powerful than imagined! How do I get a copy of the tuition schedule? 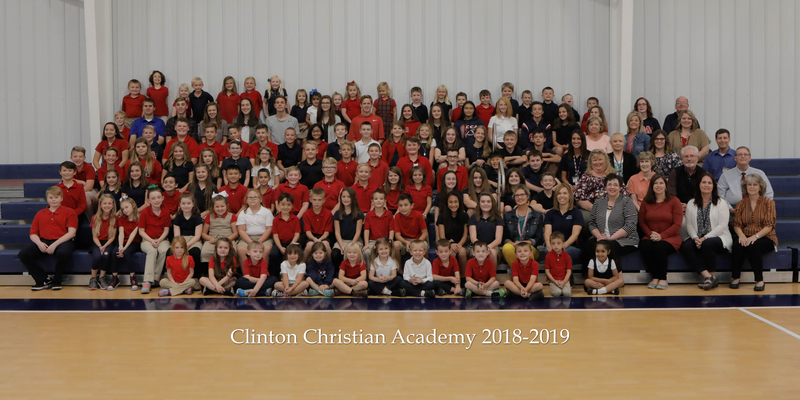 Prospective and returning student’s families may obtain the tuition schedule by emailing the school office at gmiracle@clintonacademy.org. You will be emailed a “Student Handbook,” which contains the tuition schedule and other valuable information. Since multiple student families receive a discount for their tuition, the tuition schedule in the handbook will list the discounts in detail. Is Tuition at CCA negotiable? How can Tuition be so affordable? CCA has one major fundraiser each February, which is our Dinner-Auction. 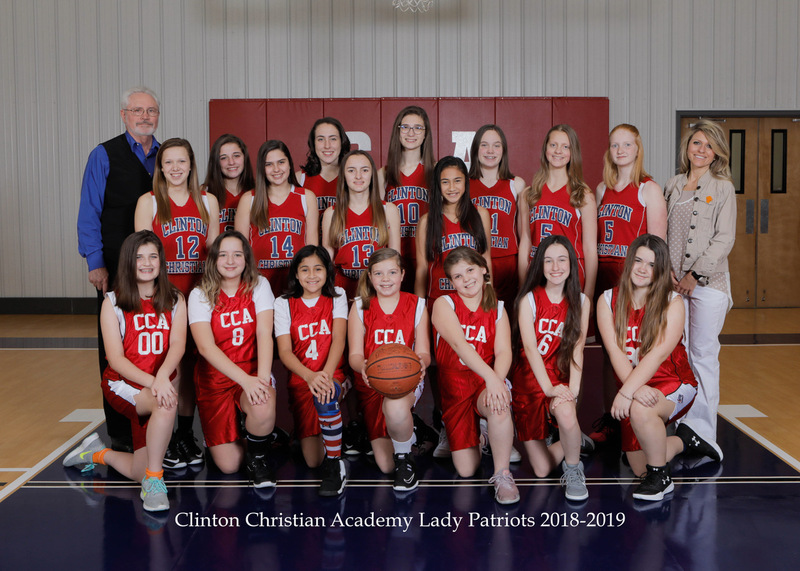 The Lord continues to bless the CCA family through the generosity of our community with our Dinner-Auction, by raising around $100,000 annually. In effect, that results in a $1000 tuition reduction per student at CCA! Volunteering to help with this event, along with many other opportunities to volunteer at CCA, help to dramatically reduce the cost of tuition. 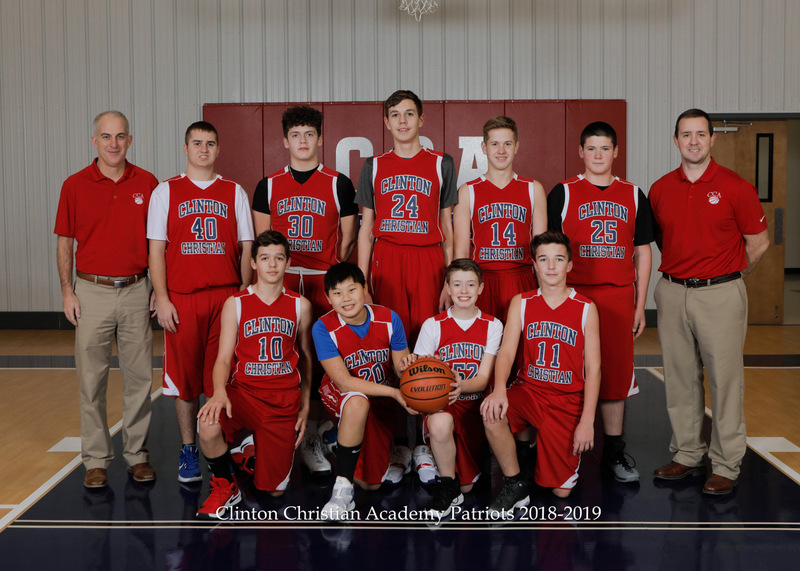 In the 2013-14 school year we also started an Annual Fund Drive to assist in raising money to support the growing needs of CCA. We also can’t underestimate the impact our staff has on the tuition fees by working for a reduced salary. Every one of our classroom teachers, along with our principal, have worked for much higher wages in a previous job. They do this because they believe in what is happening at CCA, and want to be a part of it. 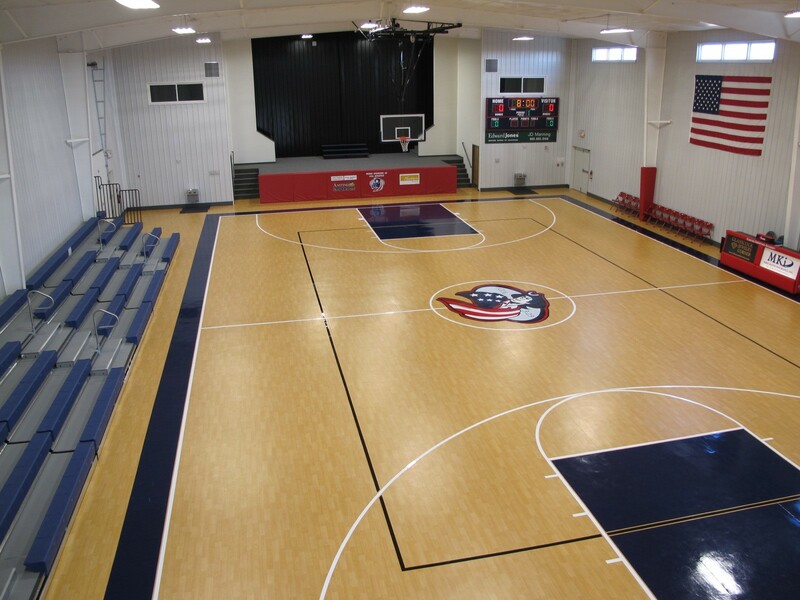 The CCA family is forever indebted to our incredible staff for their sacrifice to make this endeavor possible! The CCA Board of Directors sets aside an amount of financial aid each year that is available to families via a third party agency, FAST, who determines the need based on the applying family’s financial situation. An online application is filled out by the applying family along with an application fee paid online to FAST for their evaluation. CCA also is working with local churches to provide Scholarships. For instance, the Trinity Lutheran Church in Clinton has a scholarship program. Please contact the school office for more information. Yes. From our inception in 2000, it has been important for CCA to respect each family’s denominational preference. While it would be much easier to partner with a specific church for financial support, we didn’t want to exclude any family based on the teachings of one denomination. Because of that, CCA teaches Bible class only, and carefully selects non-denominational Christian curriculum. 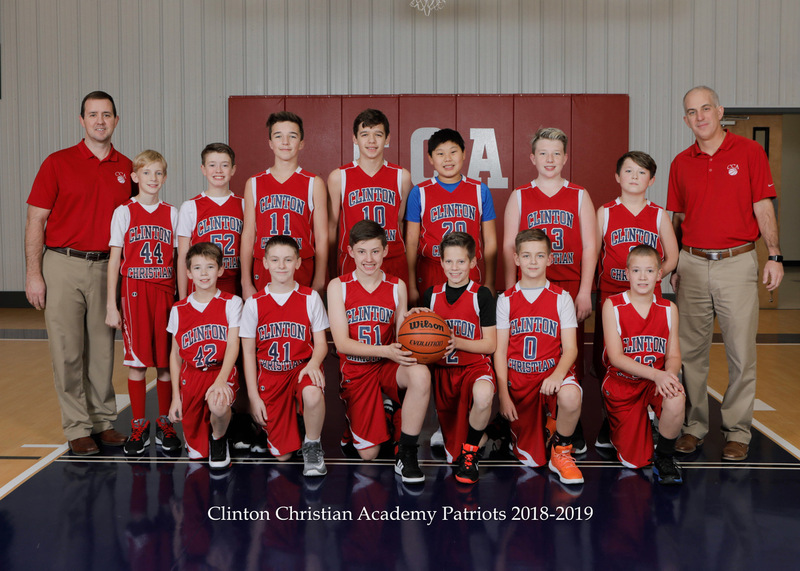 The CCA Board of Directors, staff, and students represent many different denominations, including United Methodist, Presbyterian, Catholic, Nazarene, Mormon, Southern Baptist, Church of Christ, Lutheran, Assembly of God, and Bible Churches. 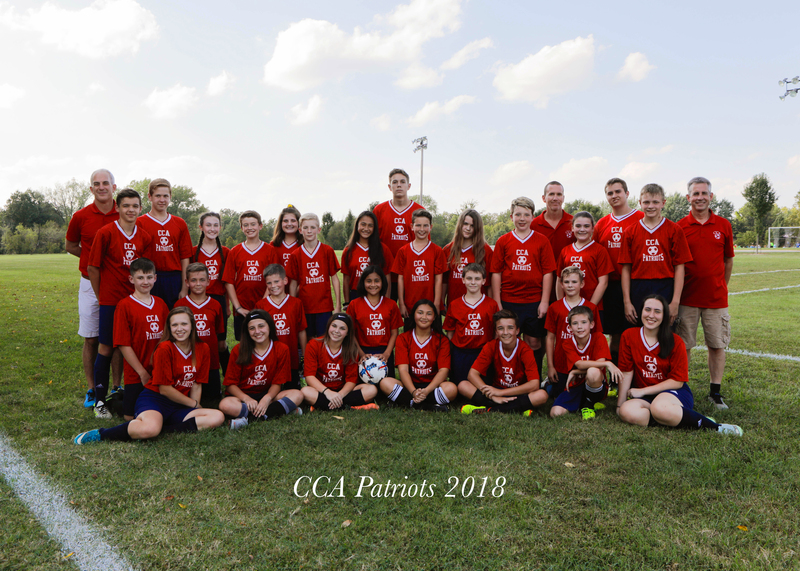 CCA has a Statement of Faith (in the Student Handbook) set forth by its charter Board of Directors to provide patrons with the religious positions that the school was founded on. Does CCA have a Uniform Policy, or a Dress Code? 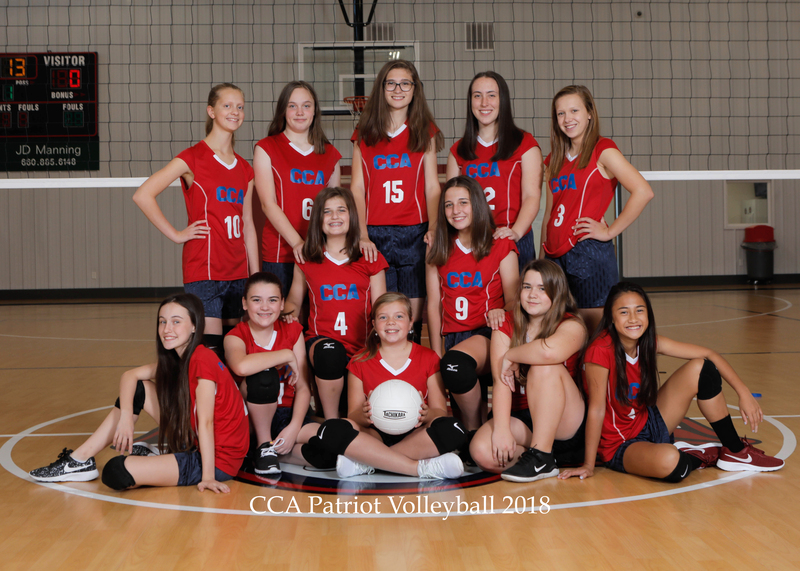 CCA has a Uniform Policy for grades K4-8 and a dress code for grades 9-12. It has been the firm belief of the CCA Board of Directors since the school’s first year of operation in 2000 that everything possible should be done to promote equality in the students regarding their clothing. We also understand that it can become monotonous for a student to wear the very same outfit every day. Because of this, we have adopted a Uniform Policy that includes three separate vendors. The Uniform Policy includes limited choices from the following suppliers: Land’s End, Dennis Uniform (girl’s clothing only), and walmart.com. These choices include khaki and navy pants, shorts, and skorts; red, white, and blue shirts; and Macbeth plaids (girl’s clothing only). It is mandatory that CCA students only wear clothing that is included in the approved Uniform Policy. Please see the Parents Tab and then the Uniform tab for further information. ASSP, which stands for ‘After-School-Study-Program’ offers both structured time for homework and relaxing time for play. The daily fee is only $5, with a sliding fee for additional siblings. Students may stay daily or for one day when needed. With the opportunity for a child to have homework completed when a parent picks their child up after a long day at work, the value is undeniable. ASSP is coordinated by very creative and caring people who often help the participants with fun projects and games. How Does CCA Combat Bullying? Bullying is a very unfortunate situation for any student to endure. 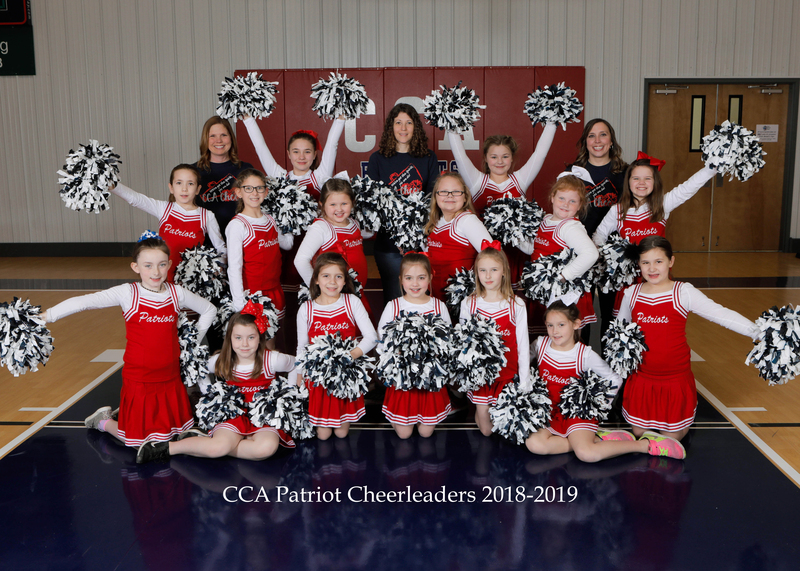 CCA’s teacher-student ratio allows teacher’s the opportunity to effectively oversee social interactions while at the same time giving students their own ‘space’ to grow as friends and individuals. This same teacher-student ratio makes supervision of unstructured time such as lunch and bathroom breaks, an immediate means to acknowledging unacceptable behavior. The school’s uniform policy helps to combat peer pressure, which is often the breeding ground for bullish behavior. Bullying is not tolerated and if occurs, will be dealt with through CCA’s discipline policy. Does CCA offer a Free or Reduced Lunch program? CCA has a Free or Reduced Lunch program that began during the 2010-2011 school year. This program helps hold down the cost of school lunches to all students, but especially for those that qualify for free and reduced lunches. The lunches will be provided onsite through a full service kitchen, lunch program administrator, and will meet USDA standards.